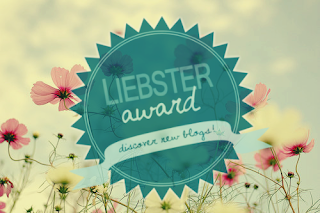 I love getting nominated for Liebster Awards because I get the chance to meet some new bloggers. I also really enjoy answering the questions. 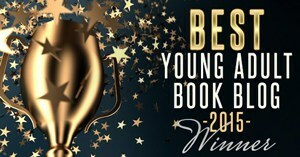 Without further ado, I would like to thank Anna @ Enchanted by YA and Karina @ I, Fat Robot for nominating me. Let's get on with the questions! Link and thank the blogger that nominated you. Pick 11 other bloggers with no more than 200 followers to nominate. Ask them 11 questions and let them know you nominated them by commenting on their blog. 2. 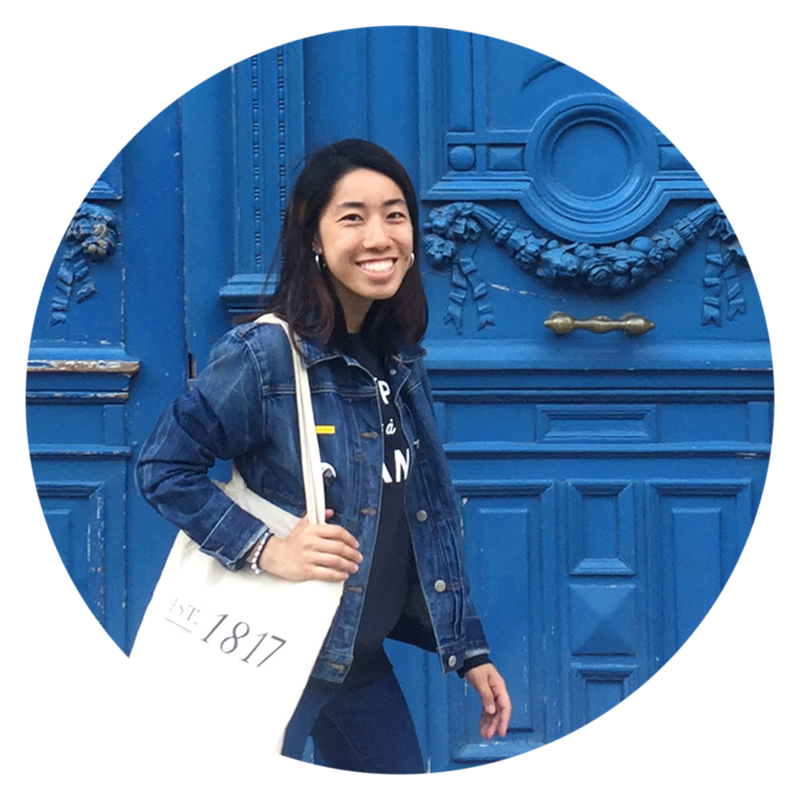 What's your favorite experience related to blogging so far? 4. What's your favorite book(s) so far this year? 5. What's your favorite book/series OF ALL TIME? My favorite book series of all time is the Percy Jackson series by Rick Riordan. 6. If you were shipwrecked on a desert island which 1 series would you want with you? Of course, the Percy Jackson series. I always have at least one of the books with me, and I've reread it about 10 times! Major plot twists, cliffhanger endings, and love triangles. ESPECIALLY LOVE TRIANGLES! 8. 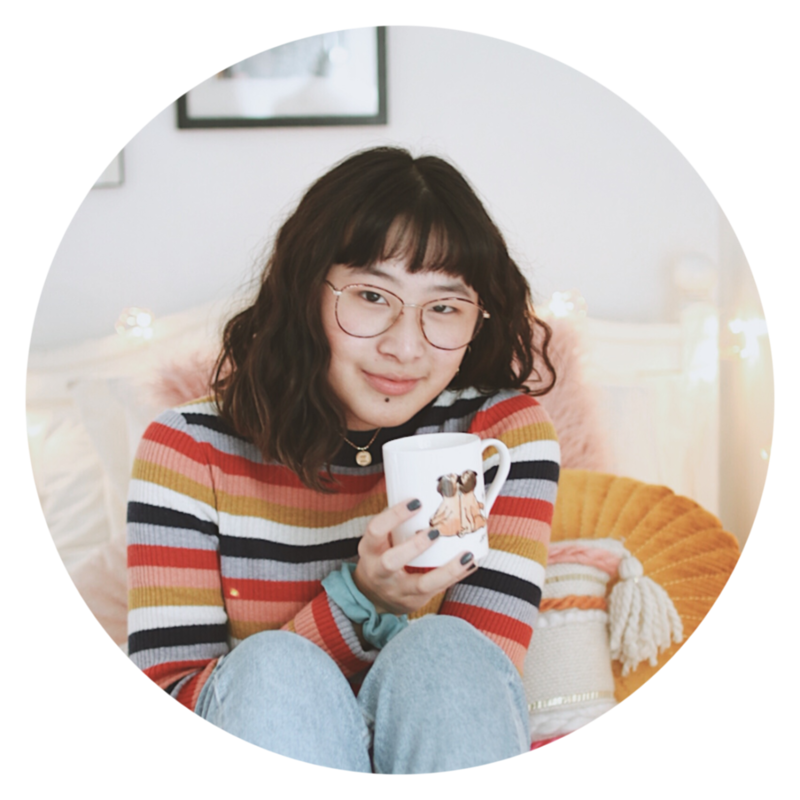 What do you eat while blogging/reading? While I'm blogging/reading, I tend to snack on some watermelon or pistachios. Basically anything I have left sitting in the crevices of my kitchen cabinets. 9. If you lived in a book and could have the love interest for yourself with the female protagonist out of the way, which book would you choose and why? I would choose to live in the book The Unbecoming of Mara Dyer. If you have read my review on this book the main love interest, Noah, is totally irresistible. 10. Is there a character you love to hate in a book? I make myself hate the villains of the book. They just like to come in and screw up everything for the main character. It's quite irritating! 11. Do you read books more than once? Of course! If it's a book I really enjoyed, I would definitely read it a second time. That is, of course, when my TBR pile is at a minimum. 1. Do you read e-books? 2. Do you read in other languages than your first language? I wish... I really want to learn how to read Japanese manga. Watching anime is a true hobby of mine. 3. What's worse in a book: Spelling mistakes or too-often repeated words? Definitely spelling mistakes. I get so annoyed when people spell things wrong. But hey, people make mistakes! 4. What's your least favorite genre? 5. Was it one book in particular that turned you into a bookworm? If so, which one? Now that I think about it, yes. After reading Alice In Zombieland by Gena Showalter, I fell in love with the world of books and decided to share my love with everyone else. 6. Do you on average read an even mix of male and female authors? Good question... I'm one to keep track of the authors I read every week, and I've come to the conclusion that I mostly read a lot of female authors. I know there are some great male authors out there like John Green and Brandon Sanderson, but I don't read their books that often. 7. Do you enjoy short story collections as much as regular novels? Yes, I love short story collections. But I especially like those short fairytale retellings. 8. Have you ever visited a book con or book signing? NO NO NO NO NO, but I really really want to. The only convention I've ever been to was an anime convention in Baltimore, Maryland. 9. Can you read in a car or on a bus without getting woozy? That's one of the things I love about my body. I don't get motion sickness or dizziness. I'm so glad I'm able to read in the car. Do you know how much time that has saved me? 10.What's your favorite non-romantic friendship in fiction? (Can include movies and other types of fiction). Cass and Max-Ernest from This Name of This Book Is Secret by Pseudonymous Bosch. 11. If you really hated brussels sprouts, would you still eat a full serving of it every day if not doing so would make your disappear? That's a horrible question right there! So cruel LOL! But yes *gulps*, I would if it meant that I could keep my books. Without books, I am literally nothing. I really don't have 11 bloggers, so please bear with me here. 1. Name your favorite book with black on the cover? 4. Are dust jackets cool? Or are they a thing of the past? 6. What is the name of the author you own most of your books from? 7. How many books can you read in a week? 8. 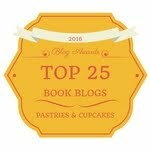 What's the best part about being a book blogger? 9. Do you have any goals for the future of your blog? 10. What book are you most excited about? 11. 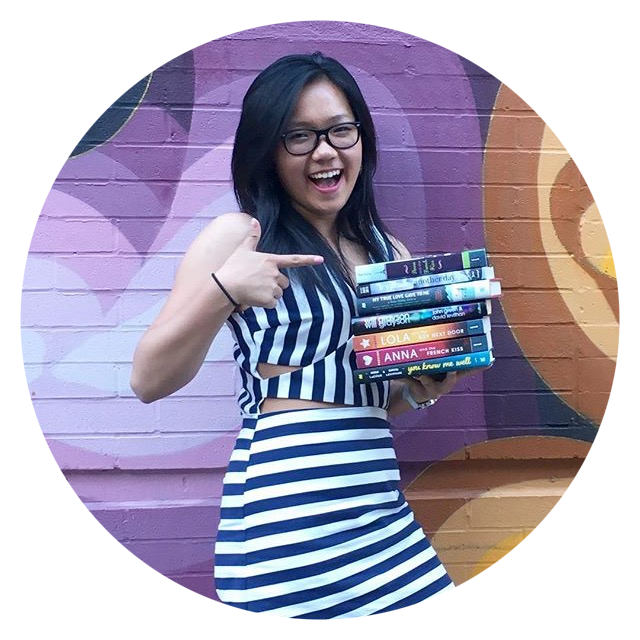 Are book/blog tours effective?